Dominion Theatre box office offers tickets for White Christmas and Big The Musical. 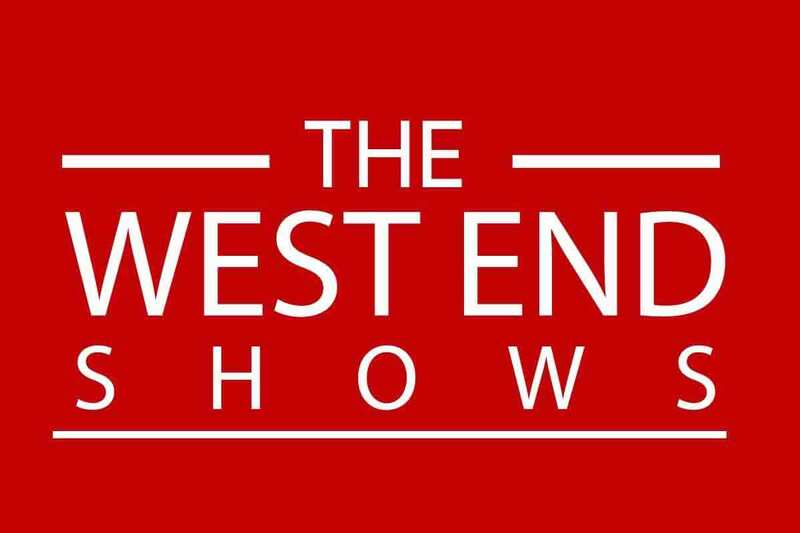 Call The West End Shows team on telephone number 0207 492 0834 for Big The Musical tickets. A new production of the 1996 Broadway musical Big is set to head to the West End at the Dominion Theatre London following runs at the Theatre Royal Plymouth and the Bord Gais Energy Theatre in Dublin. Big The Musical is set to run from 6th September, with tickets now on sale. Based on the hit 1988 Tom Hanks film of the same name, Big the Musical features music by David Shire and lyrics by Richard Maltby, Jr. After opening on Broadway in 1996 in a large and well-documented production directed by Mike Ockrent with choreography by Susan Stroman, it ran for just 193 performances at the Shubert Theatre and was nominated for five Tony Awards. Big The Musical was re-staged and rewritten for the US tour and the new production directed and choreographed by Morgan Young will mark its UK premiere. The Wanted singer and winner of Strictly Come Dancing Jay McGuiness led the show in the role of Josh Baskin, alongside West End stars Jessica Martin, Diana Vickers, Gary Wilmot and Irwin Sparkes. Big the Musical tickets are on now on sale. Call the Dominion Theatre box office on telephone number 0207 492 0834 for Big The Musical tickets.